you’ve saved yourself a whole host of headaches. Good for: Herbs, lettuces, and any dark, leafy greens such as Kale or Chard. to go whenever I need them. sautee them for a minute or two or warm them in the microwave. fix foods like tacos and burritos. of 10-15 times as I’m cooking the dish. That is a HUGE time sink. only regret is that I didn’t try this earlier in my cooking career. regularly throw away that could have a useful second life. use them (or don’t use the whole amount) and the next day they’re hard. risotto balls, roasted vegetables are made soup. experience when you’re not constantly throwing good food away. I love these tips! 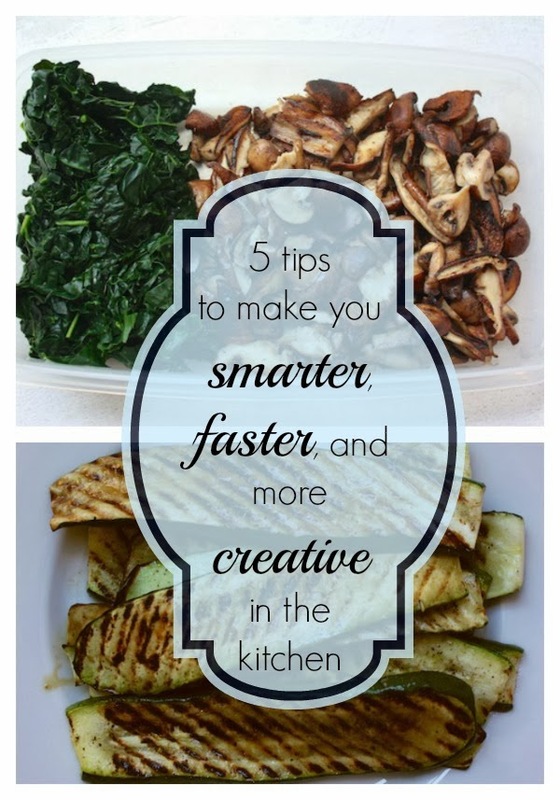 Even when I have time to cook I still want to save as much time as I can because I have so much to do!